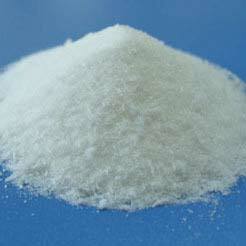 We are a highly acclaimed Manufacturer and Supplier of Sodium Nitrate. Sodium Nitrate has a wide usage in the manufacturing of a varied range of products like pharmaceuticals, glass antifoams, dyes, fertilizers, food preservatives, and many more. Sodium Nitrate is also used in wastewater treatment. We supply unadulterated, reliable and effective Sodium Nitrate at competitive prices.